It’s no mystery many women experience pain on a new level when giving birth to their children. 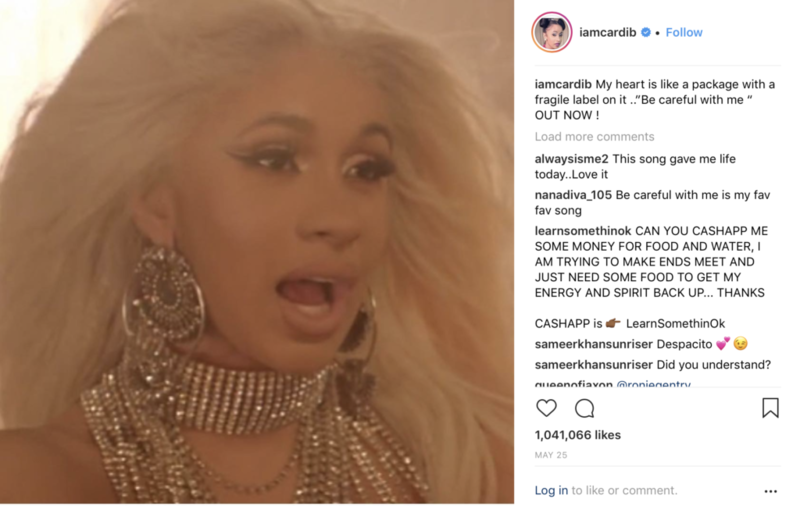 For Cardi B, she learned the hard way that getting “work done” just isn’t forever. According to MTO, the arrival of little baby culture brought about a painful side effect aside from the contractions and what have you. Click next to learn more about what happened.